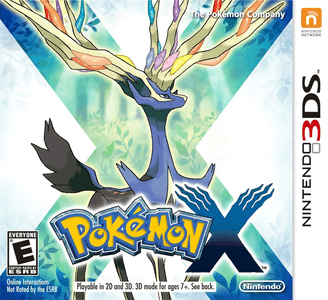 Pokémon X is a role-playing video game developed by Game Freak and published by Nintendo for the Nintendo 3DS. It is the first installment in the sixth generation of the Pokémon series of role-playing games. Pokémon X and Y now run excellently in Citra with the implementation of AAC Decoder. Graphically, the games have minor issues such as the lighting issue in which during cutscenes, the background will be black and the black squares on Male character’s face. Apart from that, the game works great on good hardware.